So, the real name for the “Windows 9”, codenamed Windows Threshold, has been revealed by Terry Myerson, Microsoft’s Executive Vice President of Operating Systems, to be called Windows 10 officially in a Windows 10 event held in San Francisco on September 30th, 2014. The name of next version of Windows operating system has been subjected to much speculation, with a leaked UAT URL on TechNet (http://uat.technet.microsoft.com/en-us/windows/dn798751) even named it as Windows TH. However, the choice of Windows 10 as the official name for next version of Windows OS has been surprising and uninspiring for some. It’s unclear why Microsoft decides to skip the number 9. May be Windows 8.1 is supposed to be Windows 9. Anyway, may be a Windows X will have more cool factor. 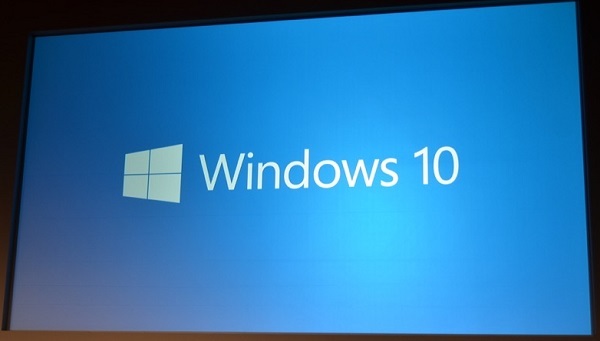 Microsoft is making available technical preview of Windows 10 for free download via Windows Insider Program. So if you’re interested in the upcoming Windows OS, do check it out.